Brand new construction!! NEW CONDO in Northwest Meadows built by Majestic Homes. All brick 1081 sq.ft. one story ranch with covered patio with storage in back. Large open concept with corner fireplace in Great Room. 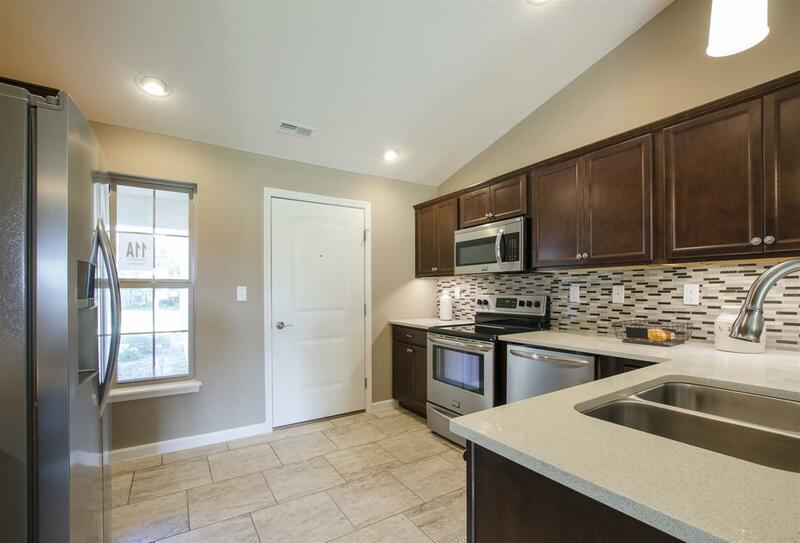 Kitchen offers bar with ample cabinets. 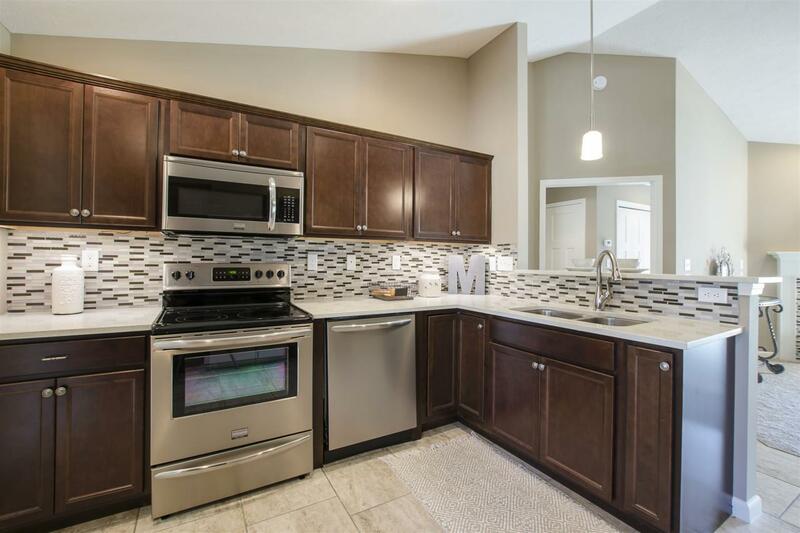 Ceramic back splash in kitchen along with tile floors and stainless steel appliances and granite counter tops. 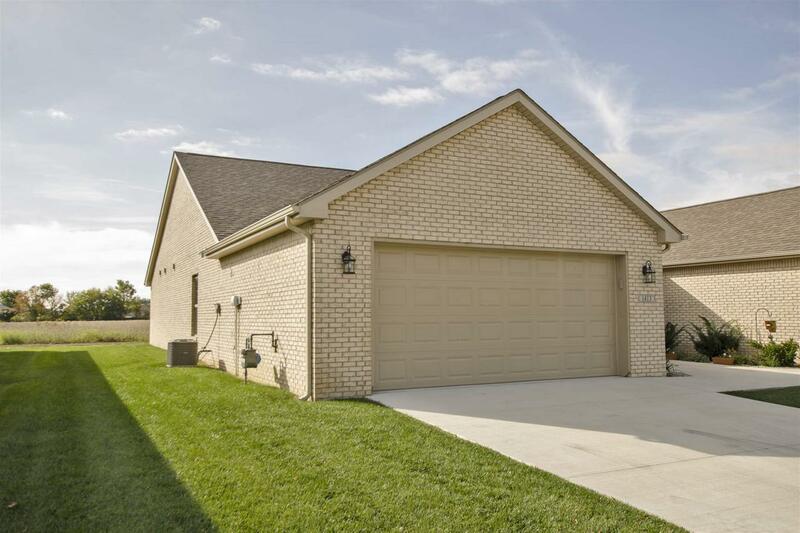 Master has nice size walk in closet and attached master bath with tile shower, tile floor in bath. 2 car att. garage. Front yard irrigation system. Taxes do not show any exemptions.